Another international news outlet addressed terrorism challenges in the Sahel. 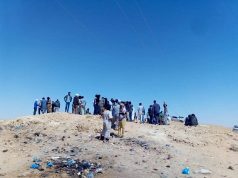 Rabat – Italian media outlet Analisi Difesa published a report about the scourge of terrorism in the Sahel region. 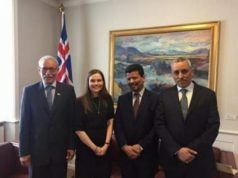 Like several Moroccan senior officials, the writer of the feature emphasized that the region has become a breeding ground for terrorism and drug trafficking networks. Analisi Difesa added that the situation in the camps encourages illegal activities, leading the recruitment of young people into rebel movements, armament and training of terrorist groups. 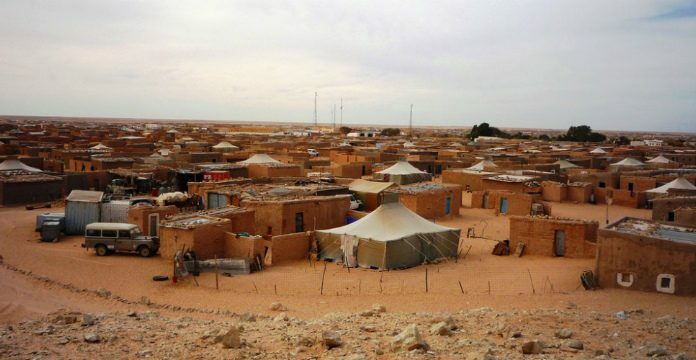 The feature also mentions the kidnapping of foreign nationals in the Tindouf camps by the Polisario. 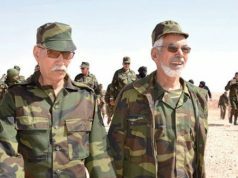 It is not the first time the Polisario have been accused of kidnapping. 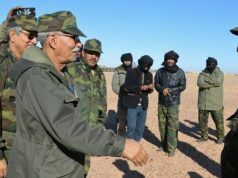 In 2018, Spanish news outlet El Confidencial said that Polisario members were involved in the kidnappings of Spanish citizens working in the Phosboucraa site, Laayoune, in 1974. 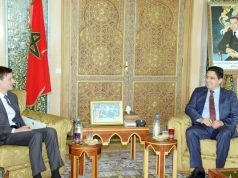 The situation in the Sahel has been front and center in the work of Morocco’s Central Bureau of Judicial Investigation (BCIJ). 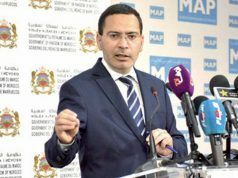 Abdelhak El Khiame, head of the BCIJ said last year that many gangs and criminal networks consider the Sahel region a safe haven for terror cells. Khiame also addressed the overlap between terror groups and drug trafficking criminals due to poverty. He added that illegal activities serve as a means of escaping poverty for many separatists living in the Tindouf camps in southern Algeria. Khiame also emphasized that the Polisario can also be considered a terror group in the Sahel.